Welcome to the brand new AJ Epyx Productions website and blog! Here you’ll find the latest updates on new film projects, stories from our sets, and so much more. We are still under construction. So bare with the us in the next few days. 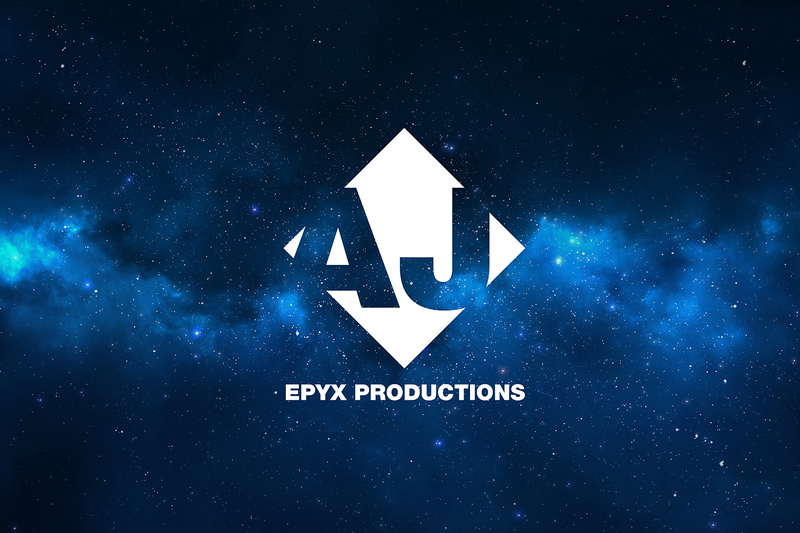 AJ Epyx Productions Sizzle Reel 2014 from AJ Epyx Productions on Vimeo. “Mesmerized” -Tina Siciliano from AJ Epyx Productions on Vimeo.